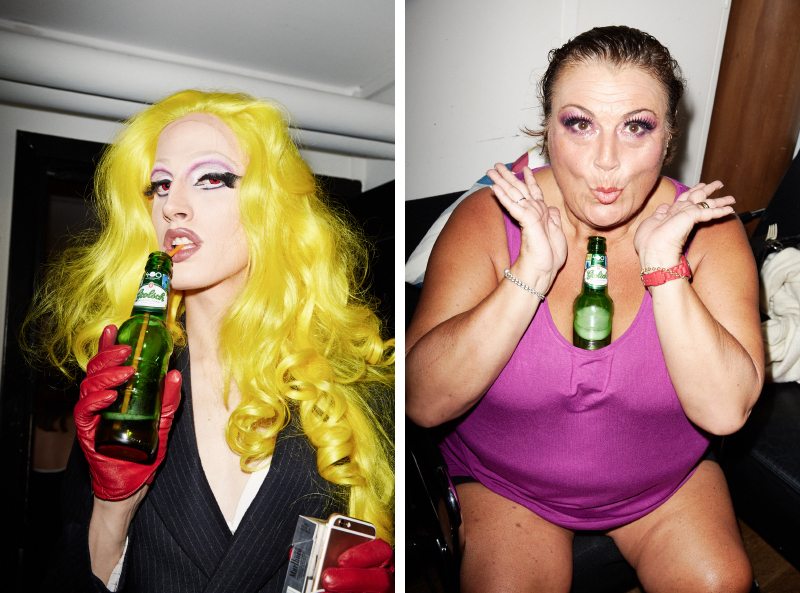 STEFAN HOLM MARDO PHOTOGRAPHY: Thanks Grolsch! © Stefan Holm. Powered by Blogger.